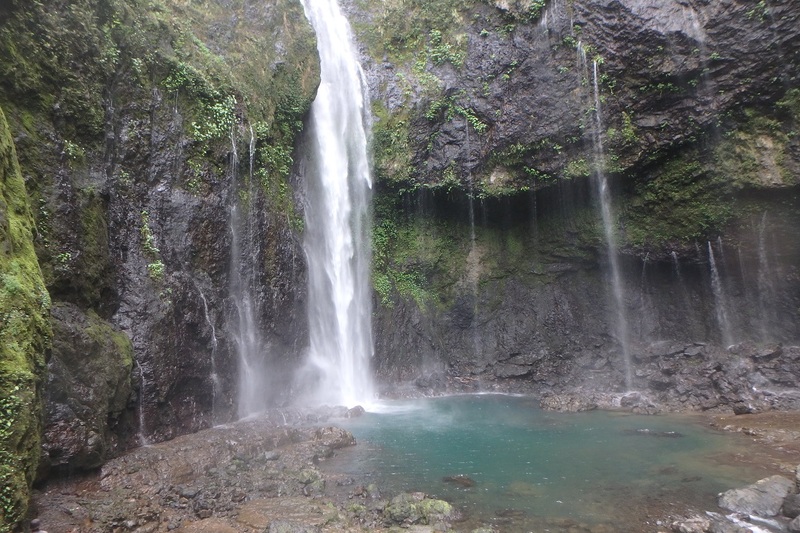 These private guided tours from Suva are booked for your group only and are not shared with any other guests. They normally depart from inside Suva wharf but can start from a hotel in Suva. 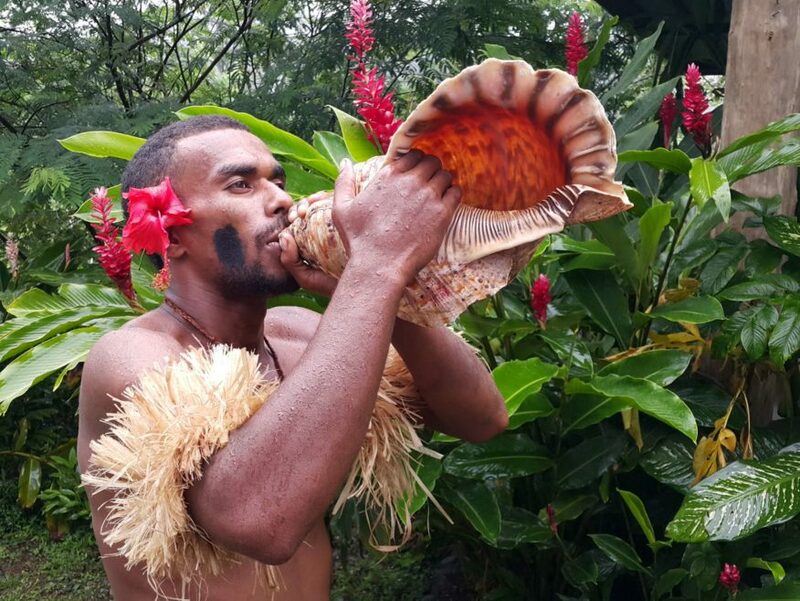 All these tours will have a separate local Fijian guide plus a driver. Vehicles are air conditioned, modern and comfortable. Some private tours have a set itinerary with entry fees all included while others you’re just hiring the vehicle, guide and driver with entry fees extra. 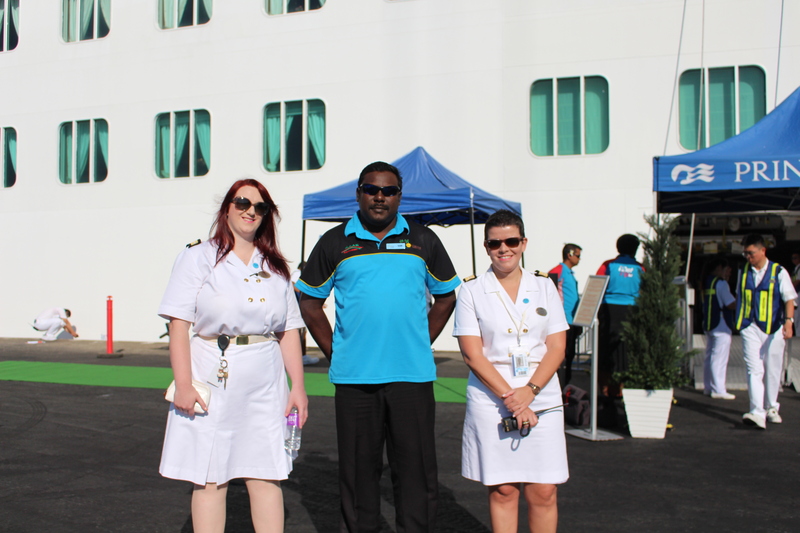 There is a lot of flexibility to suit everyone and especially for those visiting Fiji on a cruise ship from Suva, pickup and drop off times to suit your cruise ship.